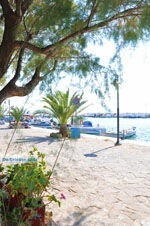 Skala Kallonis. 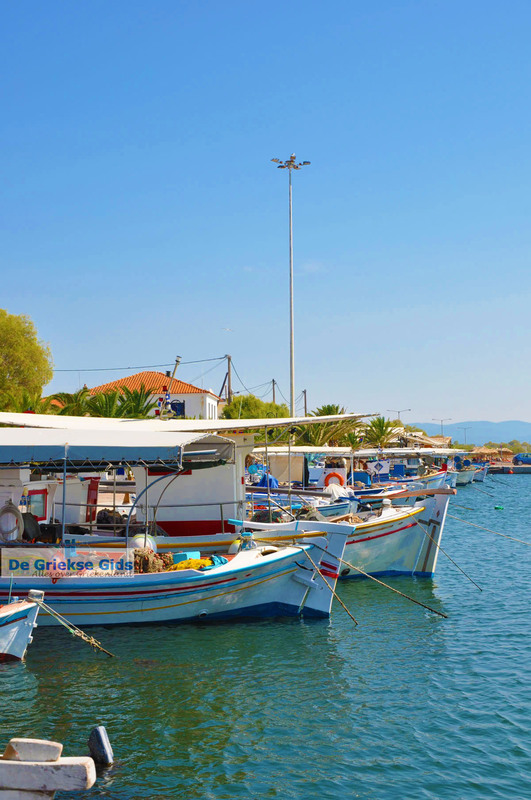 Kalloni and Skala Kalloni on the Greek island of Lesbos are beautifully located on the northwest of the Bay of Kalloni, 63 kilometres from Mytilini. 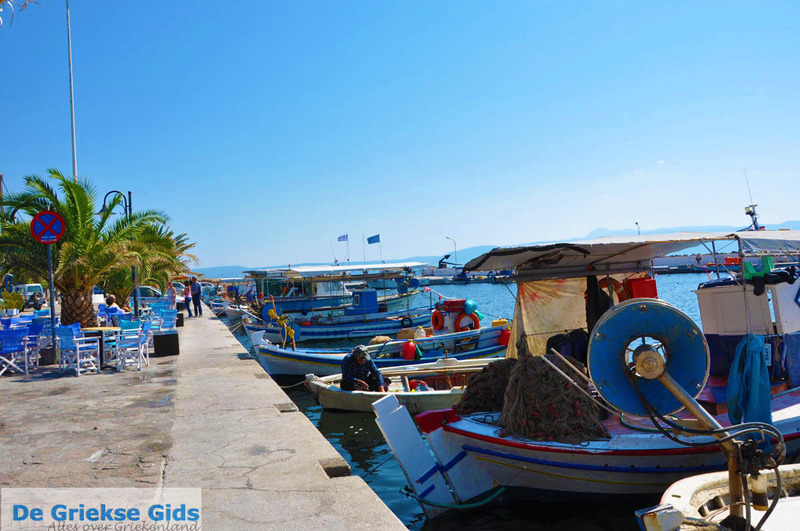 It is a quiet and authentic Greek fishing village, small but nice and with friendly locals. 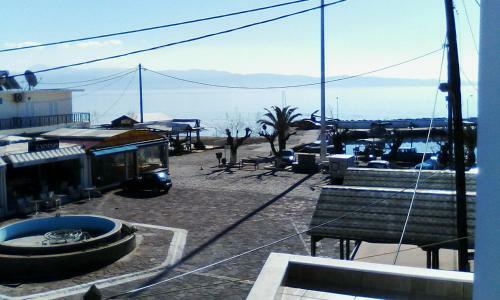 On the beautiful sandy beach there are some good (fish) tavernas and nice cafeterias with terraces. 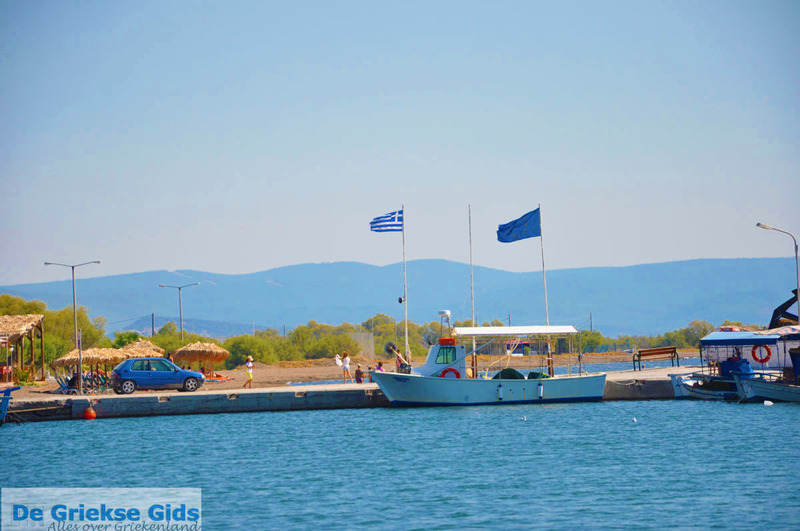 Because the water at the beach is not very deep, it is a suitable place for families with children. 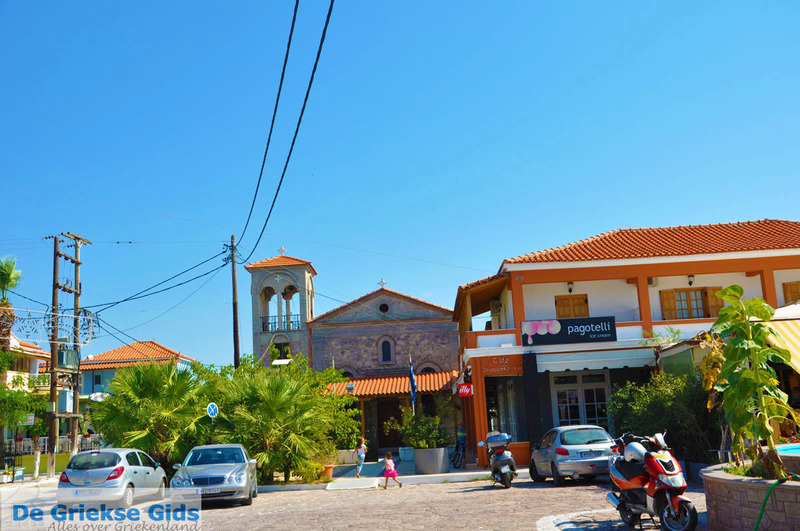 In Kalloni are several bars, supermarkets and an ATM. 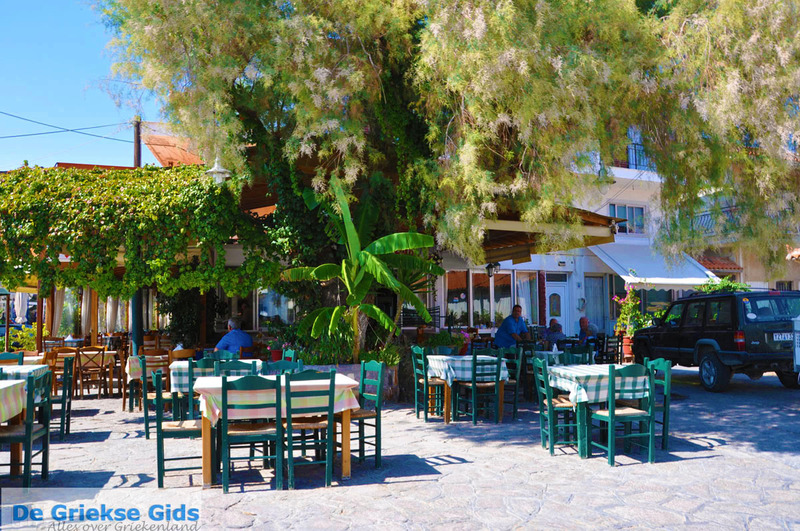 The square is especially at night very cosy with cafes and restaurants. 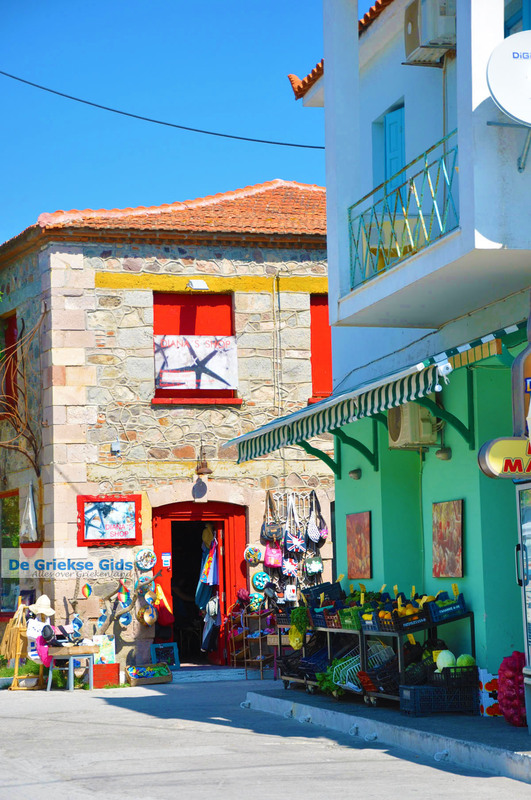 In the immediate vicinity of Kalloni you can easily go hiking and biking, because it is relatively flat. 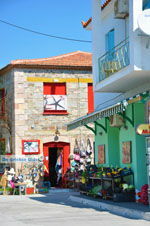 The village is a good base for excursions by car or scooter on the island, because the village is centrally located. 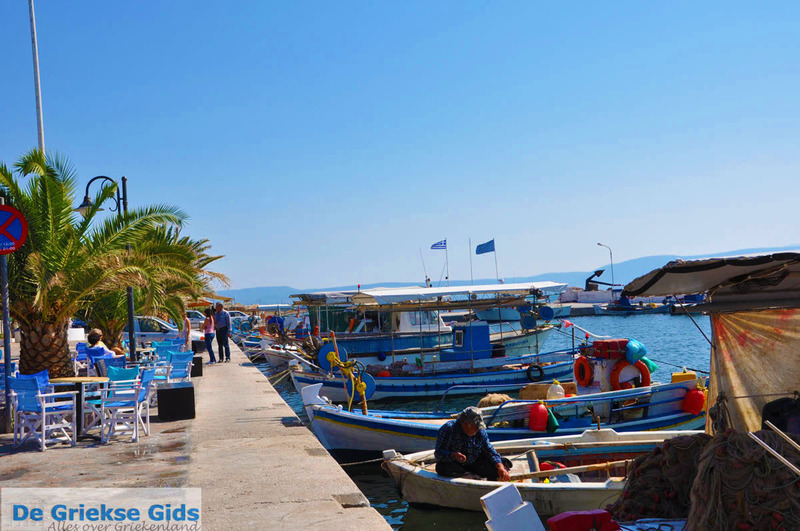 Here in Skala Kallonis you can encounter many fishermen with their fishing boats. 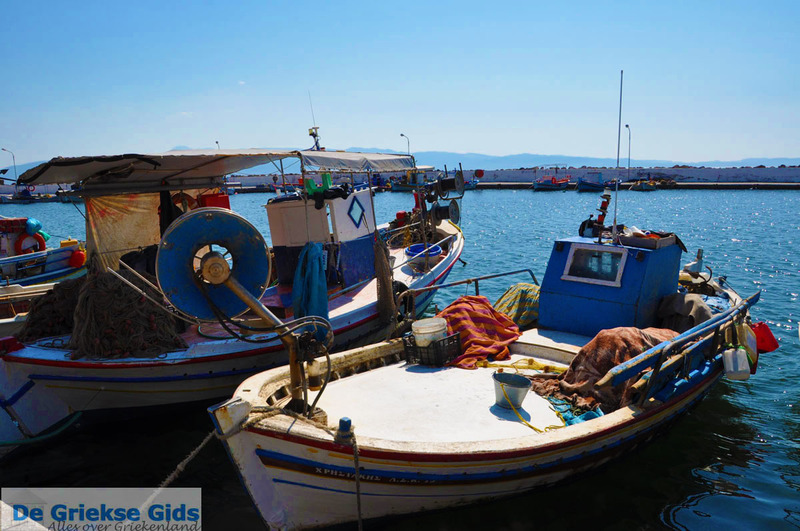 Here especially sardines are fished and Kalloni is known for the quality of the sardines. 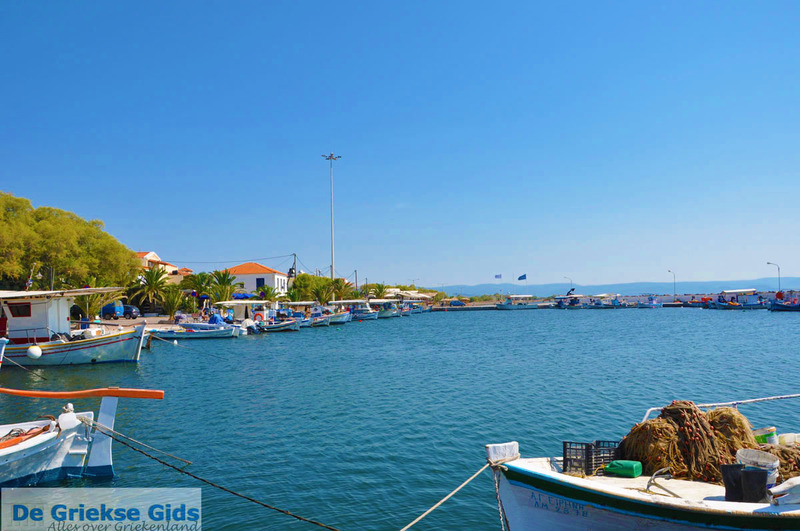 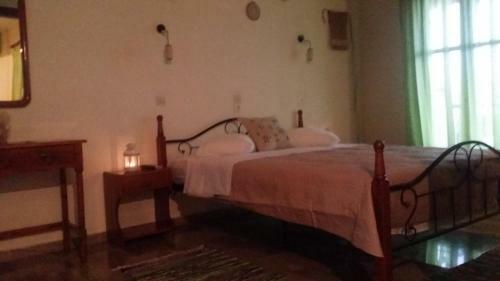 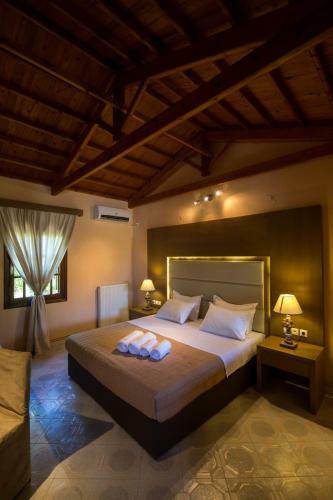 Skala Kallonis is a nice place, and we would recommend it to friends and acquaintances. 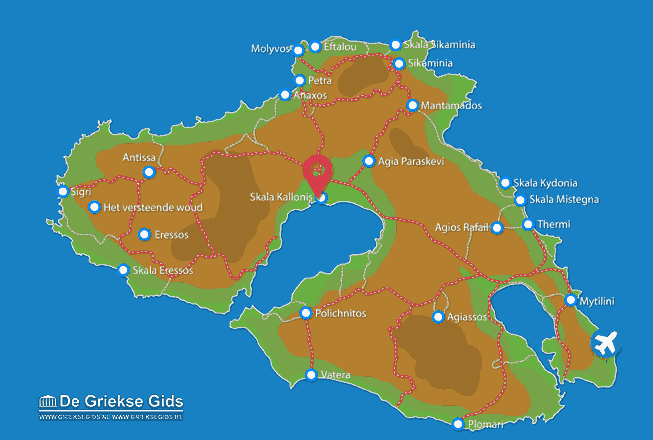 Lesbos: Where on the map is Skala Kallonis located?